The Amarillo Bulls wrap up their regular season with three days of games on March 29 to 31. Amarillo's hockey team will close out its regular season with games March 29, 30 and 31 against the Corpus Christi IceRays. Playoffs begin April 12. Plus, check out the Double Header Roller Derby season opener for the Bomb City Bombshells on March 30. 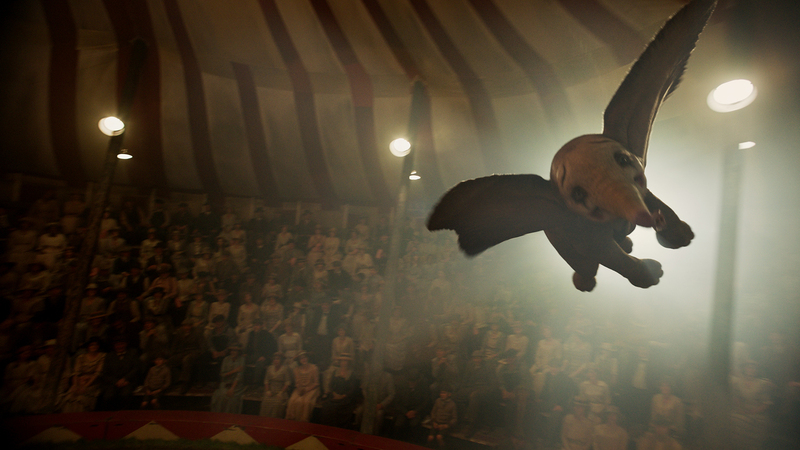 "Dumbo" will preview March 28 and open March 29. The latest live-action Disney remake isn't soaring with critics, but will audiences be up in the air for it? Also new March 29: Hotel Mumbai, a docudrama about a terrorist siege, and Gloria Bell, a well-received romantic drama starring Julianne Moore. 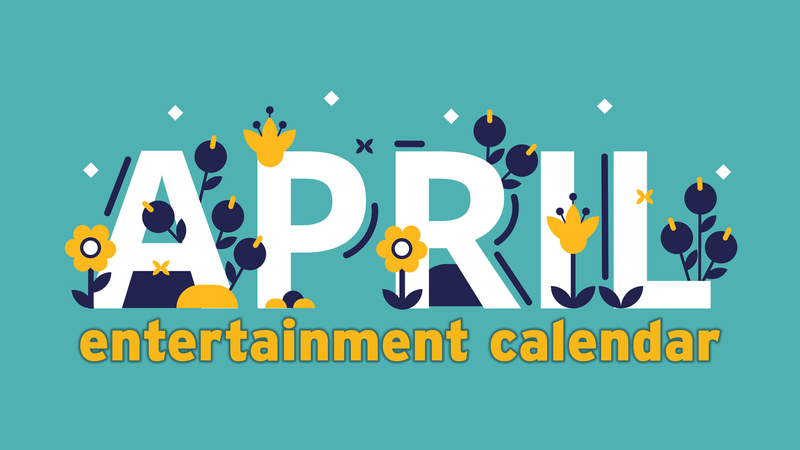 New on April 5: historical drama The Best of Enemies, horror remake Pet Sematary and lighthearted superhero flick Shazam!. Special engagements include The Met: Live in HD screenings of Die Walküre on March 30 and April 3, and 35th anniversary screenings of The Karate Kid on March 31 and April 2. 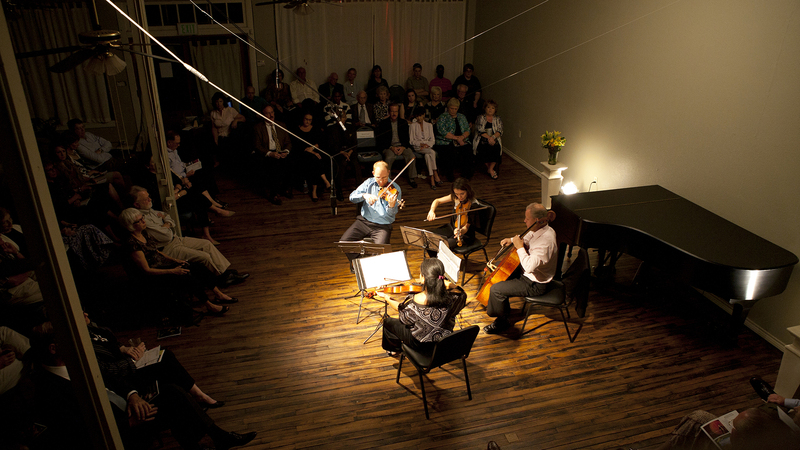 Chamber Music Amarillo will close out its 2018-19 season with The Three Bs on March 30. Music aficionados have a plethora to chose from, including West Texas A&M University orchestra's Carmina Burana on March 30 and 31, also featuring WT dancers and choirs and guest soloists; Amarillo Master Chorale's spring Rejoice Again! concert on March 30; and Chamber Music Amarillo's The Three Bs concert on March 30, featuring music from Bach, Beethoven and Brahms. (Click title links for details). 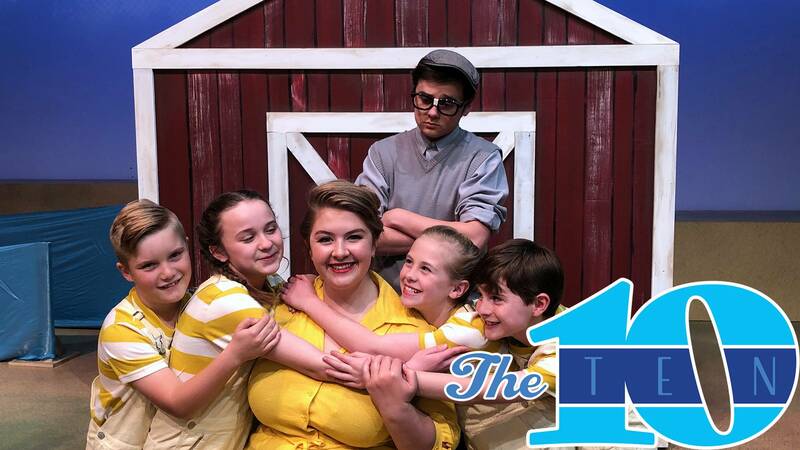 Amarillo Little Theatre Academy will stage the musical "Honk" on March 29 to 31. 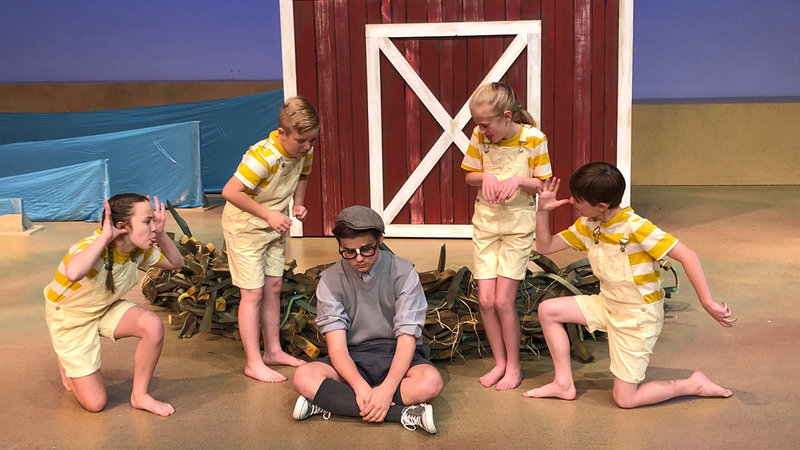 ​Amarillo Little Theatre Academy will revive its popular staging of this musical based on The Ugly Duckling for performances March 29 to 31. Also, for adult theater fans, West Texas A&M University will stage The Wolves, an acclaimed contemporary drama by Sarah DeLappe that explores life on a high school girls' soccer team. Performances will run April 4 to 14. 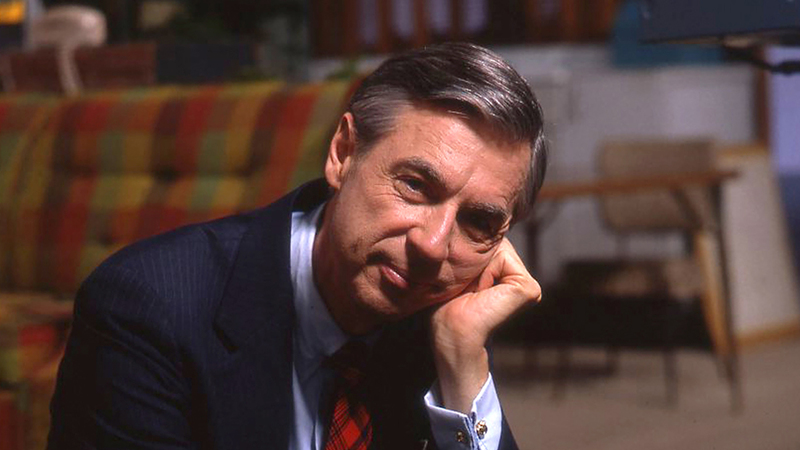 Panhandle PBS will screen "Won't You Be My Neighbor?" on April 1. Join Panhandle PBS for the latest Indie Lens Pop-Up — a free screening of the acclaimed documentary about Fred Rogers at 6:30 p.m. April 1 in the Skyline Room at Amarillo National Bank Plaza One. And when you come, you can give back to your own neighborhood with a sweater drive (plus hoodies and fleeces) for Eveline Rivers Christmas Project and a food drive for High Plains Food Bank. 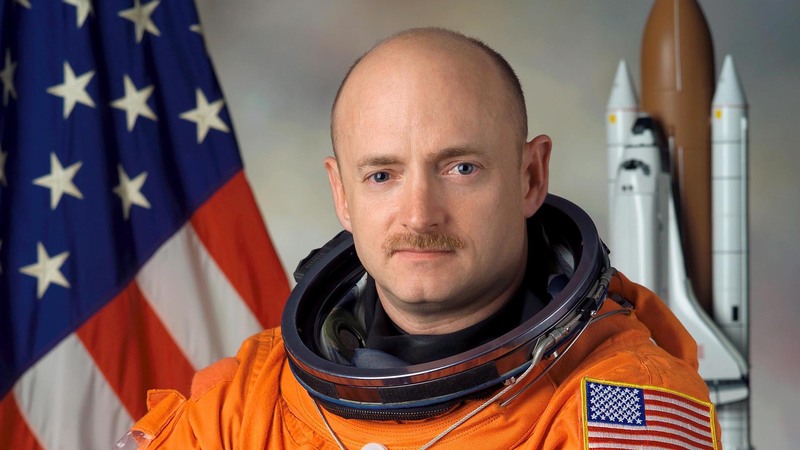 Retired astronaut Mark Kelly will speak April 2 at West Texas A&M University. The retired astronaut and current U.S. Senate candidate in Arizona will speak about his career for West Texas A&M University's Distinguished Lecture Series at 7 p.m. April 2 in the WT First United Bank Center. (hed) p.e. will perform April 3 at XR Downtown. 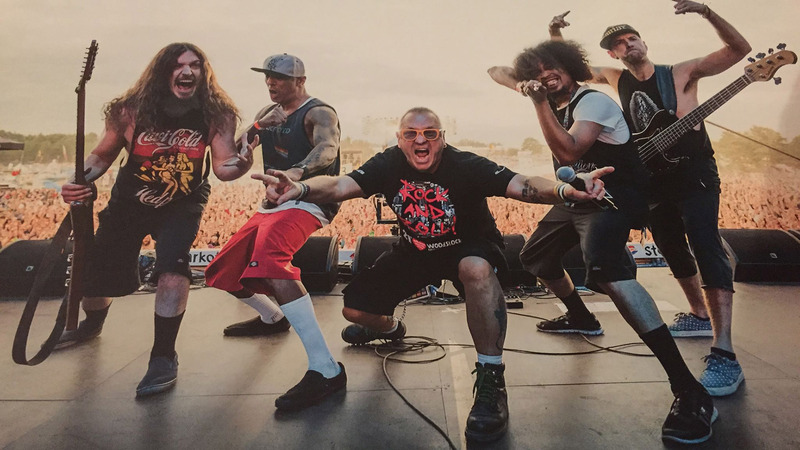 The touring rock band will perform with opener Downfall 2012 at 7 p.m. April 3 at XR Downtown. 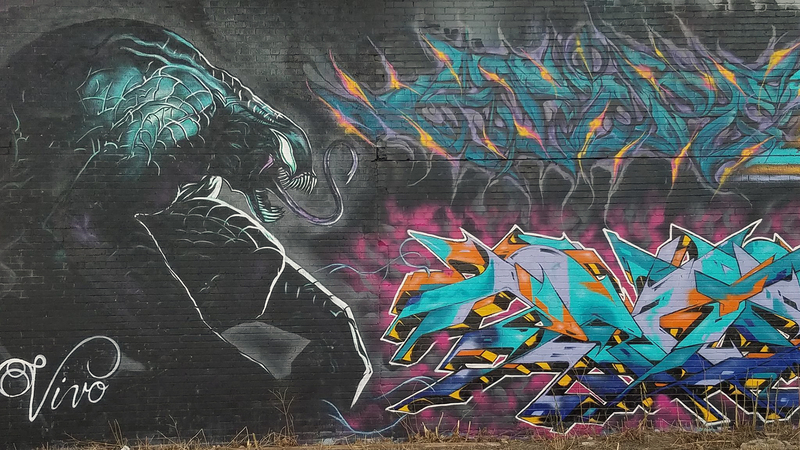 Graffiti artists will hit the streets April 4 to 7 for a city-wide art experience, the Bomb City Jam. About 20 graffiti artists will paint walls around town in this pop-up art experience running April 4 to 7. 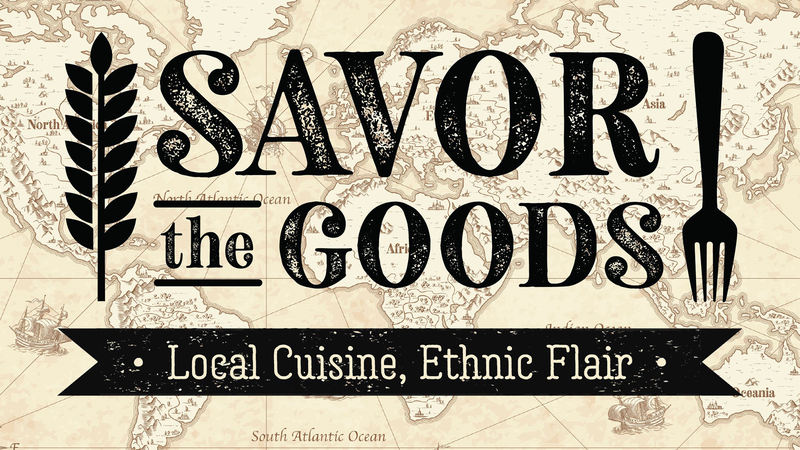 They'll also display works at 2740 Art and Apparel, 2600 Paramount Blvd., Suite G1. 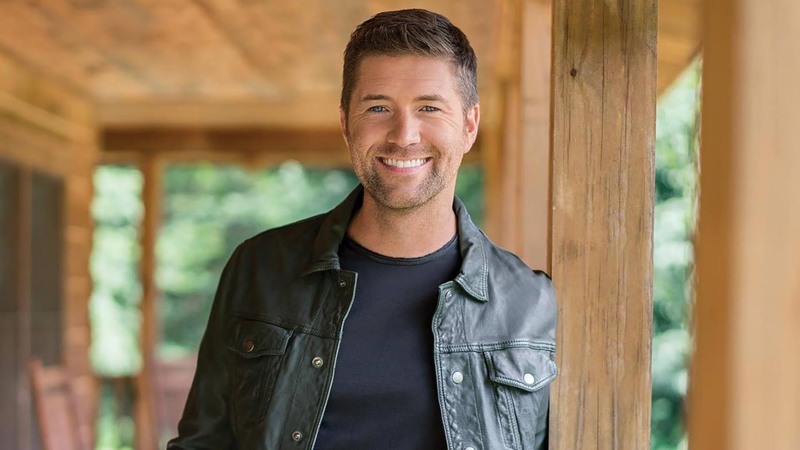 Josh Turner will perform April 4. 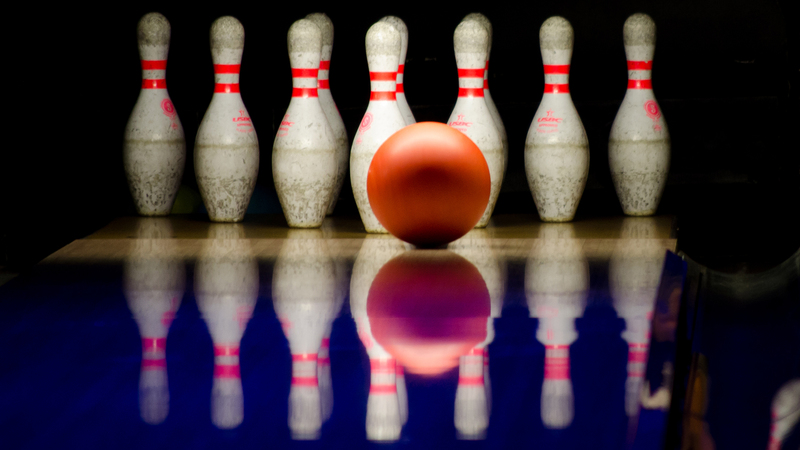 Bowl for Kids' Sake is set for April 6 at Western Bowl. Fun ways to give back abound in April, including a trio on April 6: The western-themed Relay for Life of Panhandle-Plains will raise funds for American Cancer Society from noon to 10 p.m., Bowl for Kids' Sake 2019 will aim for dollars for Big Brothers Big Sisters of the Texas Panhandle with games at 3:15, 5:30 and 7:45 p.m. at Western Bowl, and Eric Barry, Rainelle Krause, Andrew Brown, Nicole Keeling, Andrew Surreno and Sean Milligan will perform for the Amarillo Opera Spring Gala at 7:30 p.m. in the Globe-News Center for the Performing Arts (with a pre-concert dinner at 5:45 p.m.).